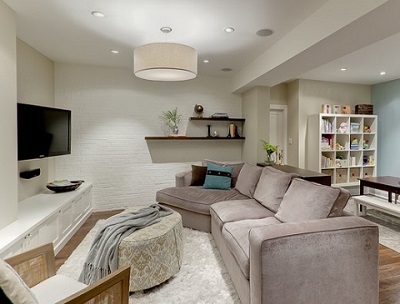 Its common knowledge that finishing your basement will add a certain financial value to your home, however, the value created by adding the extra living space for your family could be immeasurable. 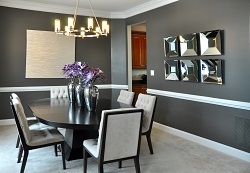 This could be your dream space! 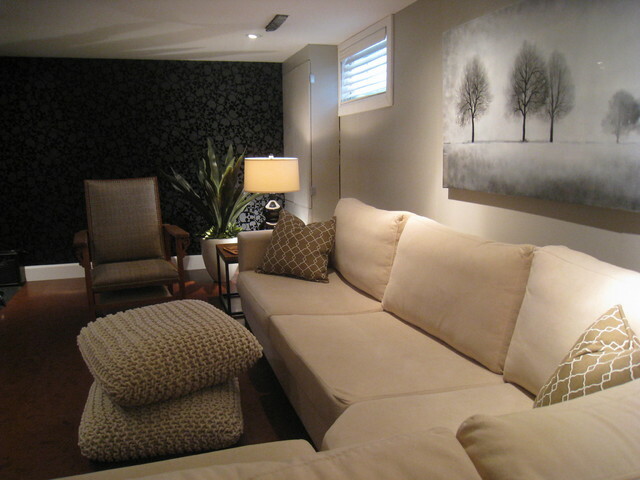 Your family room or den, home theatre or office, games room, toy room, or home gym! Think of all the activities or hobbies that you’ve dreaming of doing but haven’t had the space for! 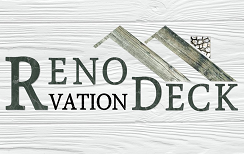 Let the professionals at Reno Deck create the basement of your dreams. 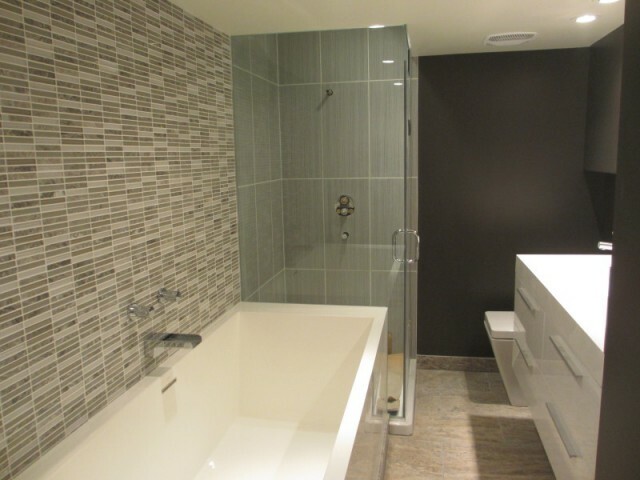 Whether it’s a full finish or a renovation, we have the expertise and experience to have it done right. 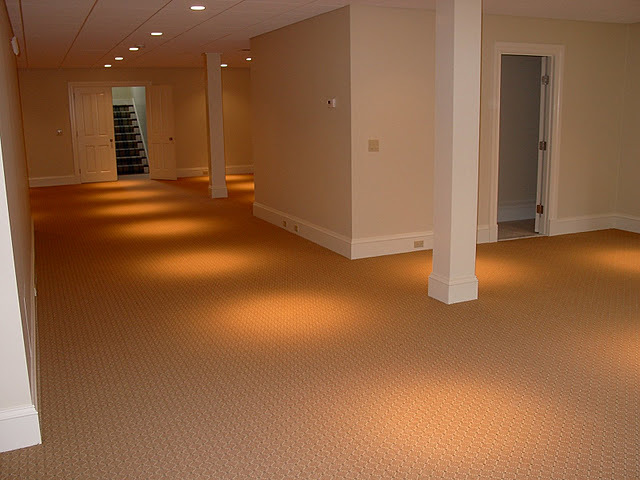 There are several factures that must be considered when working with basements, such as; insulation, water proofing, and mould proofing as basements tend to be damp. If a renovation is taking place, old materials will need to be demolished and removed of safely and with creating as little mess as possible. It’s important to hire professionals to handle this as many errors are made by individuals during this process. Structural damage, damage and mess through the rest of your home, and injury are just a few things that could go wrong. There are so many possibilities when thinking of what you will do with your new-found space, but also, so many possibilities with products to decide on before that space is finished. We are familiar with the products that are on the market today and will assist you with finding each perfect match to suit your needs. From carpeting, to wood or tile flooring, to in-floor heating; we will ensure that you will be in love with the result and satisfied by staying within your budget! 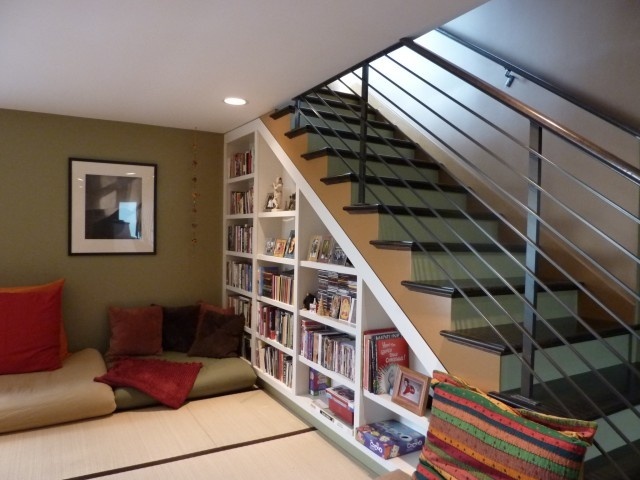 Our Basement Design Specialist and professional team of contractors will walk you though each step to make sure your renovation runs smoothly, on time, and on budget!